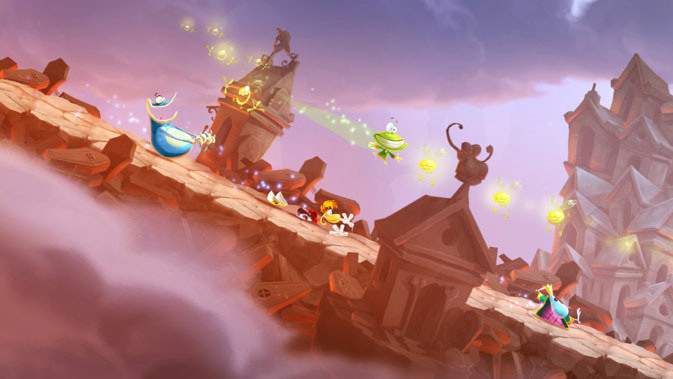 Rayman, named platformer of the year and winner of multiple artistic and musical achievements, is back with a brand new adventure. Michel Ancel, celebrated creator of Rayman®, Beyond Good & Evil® and the Raving Rabbids® is bringing his innovative creativity to these platforms. Additionally, advancements in the UbiArt engine has helped pave the way for new, more detailed graphics and lighting.